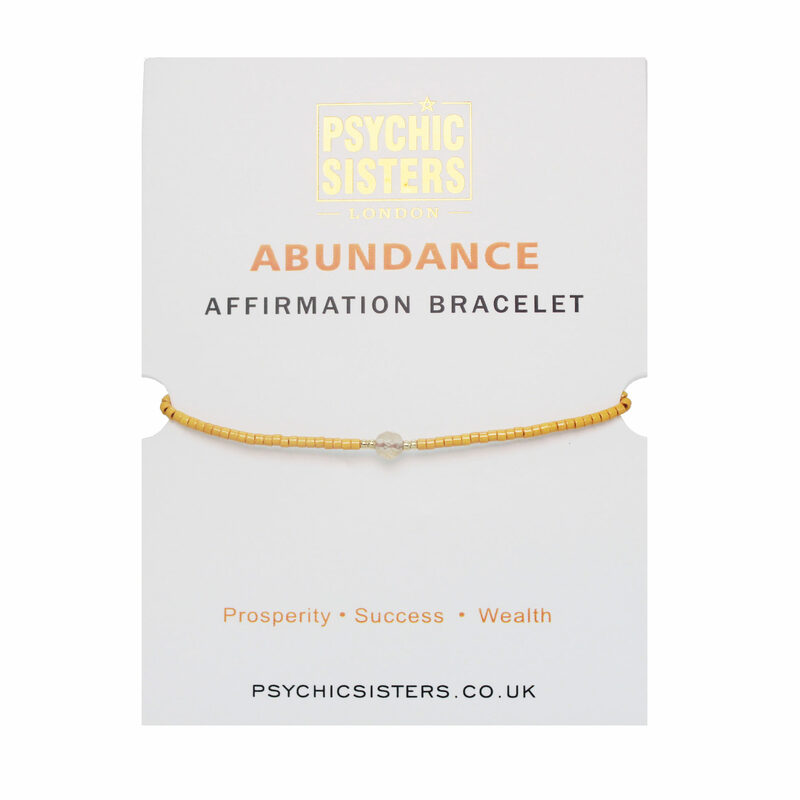 This Abundance bracelet has been crafted from silk string, gold-plated beads and natural gemstones, and comes with an individual affirmation card designed to boost prosperity, success and wealth. A delicate piece that'll add a carefree vibe to outfits and boost abundance in the life of its wearer. "I am a lucky & successful"